so far the texture is soft and I'm loving it. I have not worn the hair yet. But so far the texture is soft and I'm loving it. it was exactly what i expected. 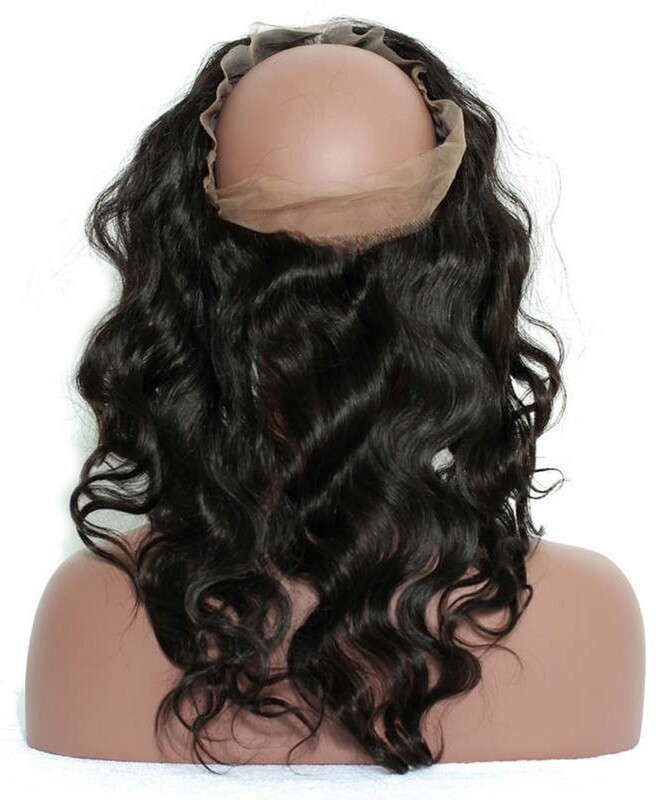 I will be reviewing the frontal after I've installed it and have had it in for a 2-3weeks. The hair arrived super fast and is great quality. The hair arrived super fast and is great quality. 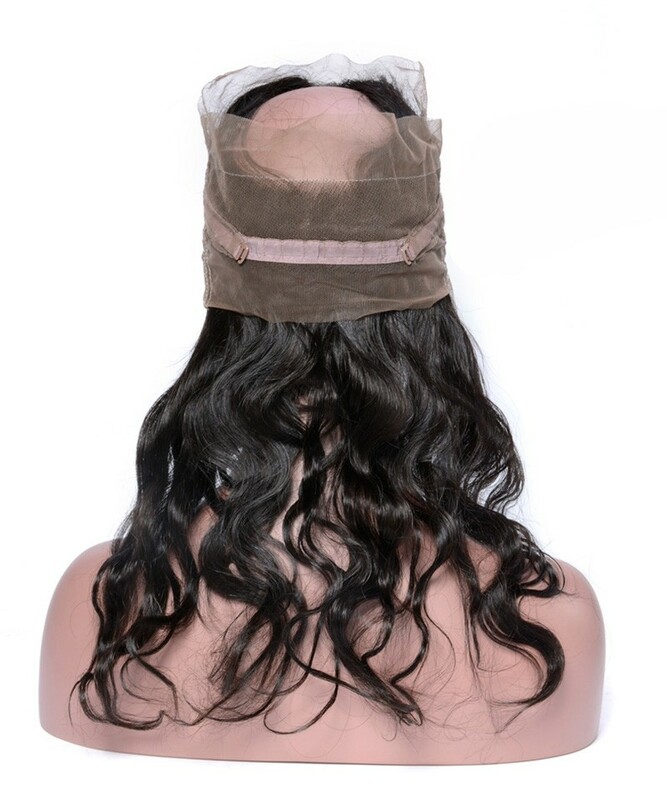 Its soft and doesn't shed. Will be ordering again from this seller! It honestly is pre plucked. The seller was very nice, kept me informed the entire time. Product looks better than image. 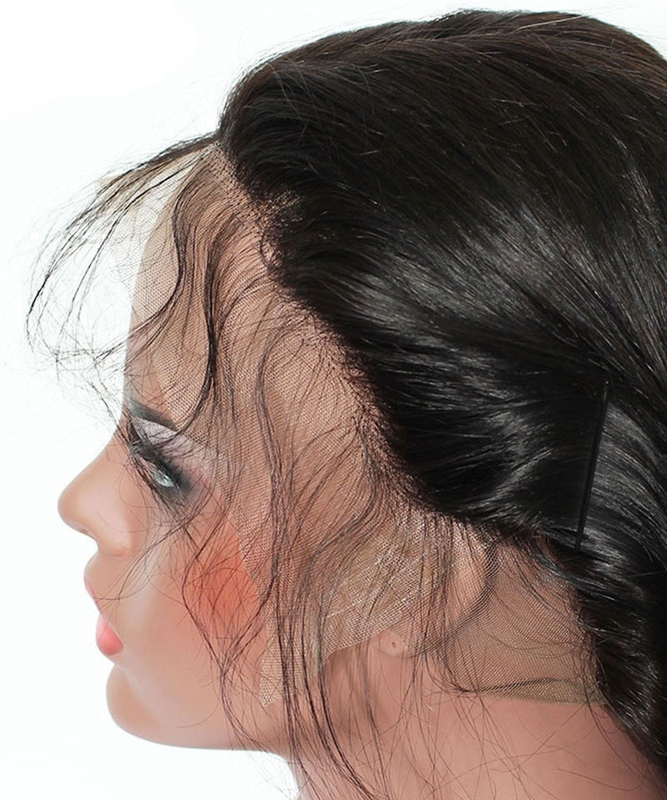 I will make a wig and upload a photo. It honestly is pre plucked. 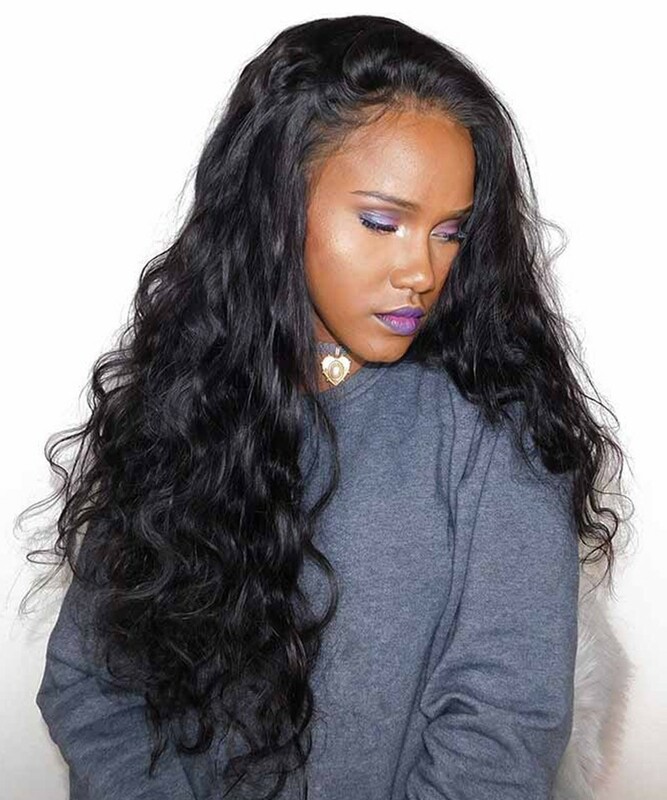 Beautiful soft wavy hair. 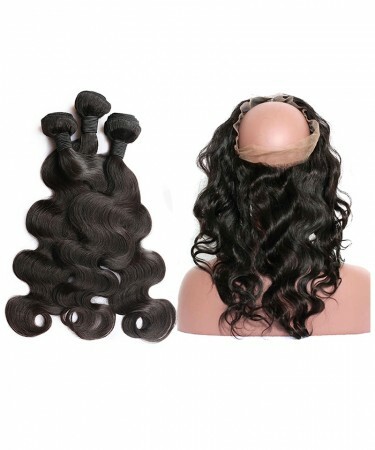 This is the second time I have ordered from them.The first being a straight 360 lace frontal bundle which still looks and feels as goo now as on the day of installation. Arrived in the UK within a week. Definitely worth 5 stars and more. Long may she continue to sell top quality products. Extremely satisfied. 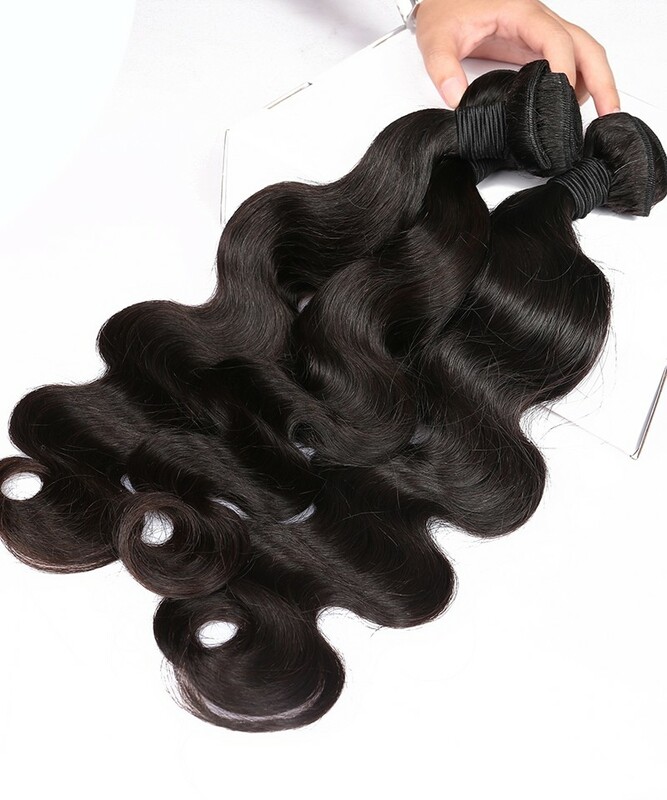 Question about CARA Body Wave 360 Lace Frontal Closure With 3 Bundles Brazilian Virgin Hair is Successfully Submitted.